Check Traffic Rules & Penalty e challan Under CCTV camera of Surat city Police. Insert Your Vehicle No. 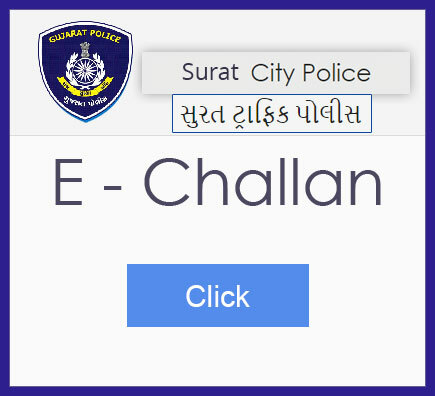 & Check your e challan Payment online website for Surat city. 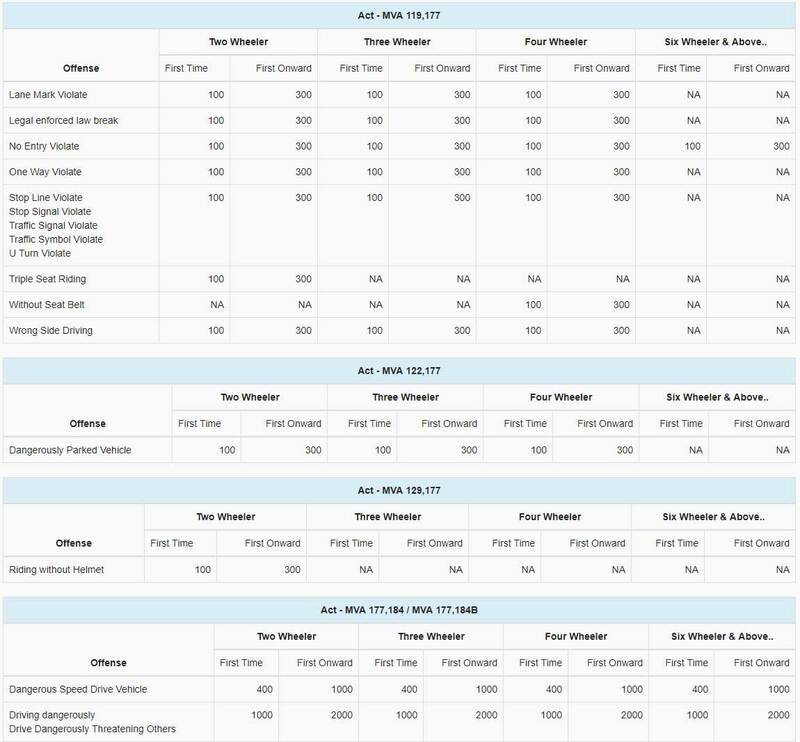 Insert Pay Surat Traffic Police e memo.